"SoundCloud Pulse lets you manage your account, check your stats and reply to comments, whether you're in the studio, on the tour bus, or just away from your desktop. 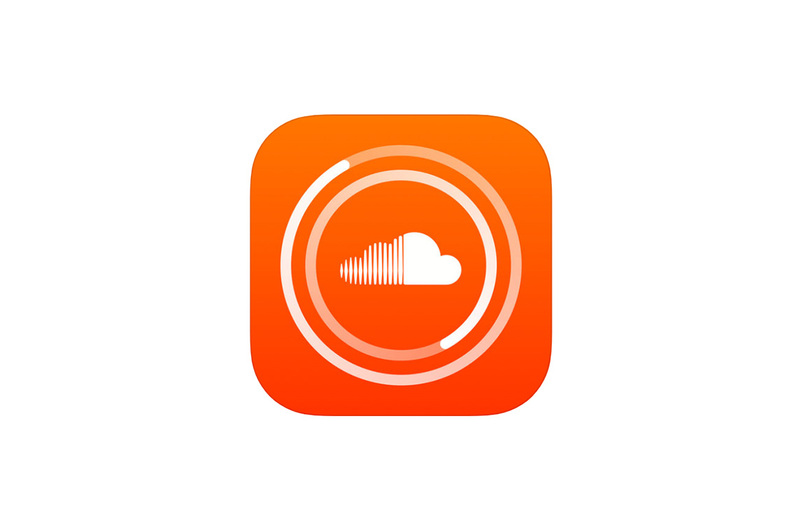 The main driver for us at SoundCloud to use React Native was the lack of enough mobile engineers to start development on a new mobile app. This is probably one of the main arguments for React Native if you are in a similar position of having more web engineers than mobile engineers."